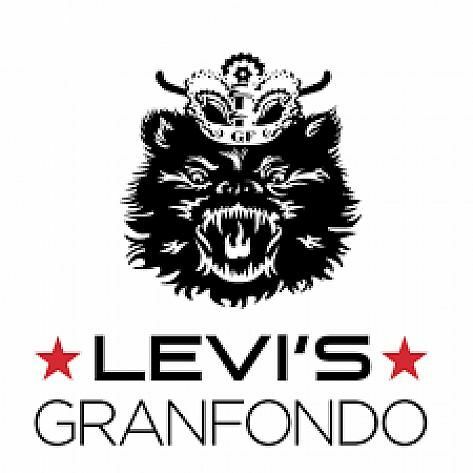 One of the best known gran fondos in North America, Levi’s GranFondo is both a challenging and competitive mass-start cycling event with riders of all ability levels from around the world. It began in 2009 with the inaugural event hosting 3,500 participants, and is the brainchild of professional cyclists Levi Leipheimer. Levi donates 100% of his time and involvement for the benefit of his community and the charities that benefit from the money generated by registration and fund-raising. There are 11 routes from which to choose from the 30 mile Piccolo to the Panzer route that covers 117 miles and 10,500 feet of climbing. The Medio, Gran, Gran Fort Ross and Panzer routes can all be taken with a side of gravel by choosing the Willow Creek option, which is slightly shorter and lower than the all-tarmac route, but adds something a little different. Levi’s GranFondo is owned and governed by a 7-member 501(c)3 non-profit, VeloStreet Inc. and is produced by Bike Monkey. There is also an eight mile Family Route as a great beginner option ($40).